Many customers ask us questions such as “Should I cloud host my UniFi controller?” and “Do I need a hardware UniFi controller?”. There is no right or wrong answer to these questions as much of it comes down to the specifics of the job. If you are installing UniFi equipment for your end users then a cloud based solution is a great answer. You can manage multiple sites for multiple customers all in one place. Some distributors and resellers even offer their own cloud-hosted options, but these carry an annual cost as well as admin fees. 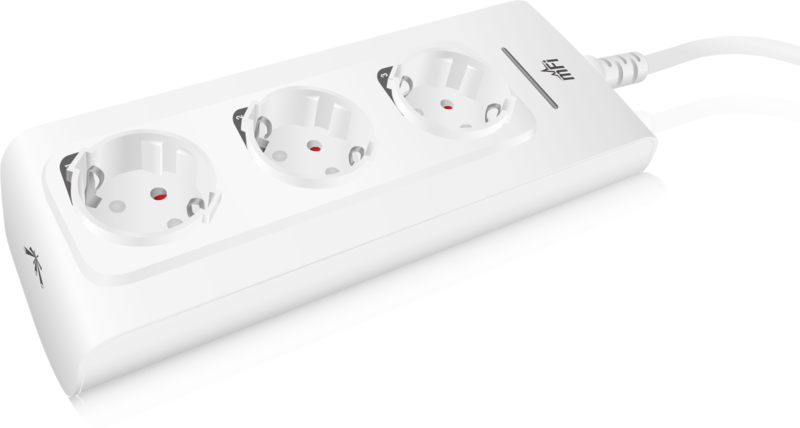 It is not as hard to host your own Controller as you might think, and you can get the software for free from the Ubiquiti website. If you need to create a new folder in MikroTik RouterOS, you have probably navigated to the Files menu and looked for a ‘create new folder’ button. Then not finding one, you’ve Googled to find out what command to use to create a folder. I’ll save you the effort of looking… there isn’t one! The only search results that come up explain how to use ftp or sftp to create a folder that way. All very complicated and messy. There has been an ever growing amount of press similar to this most recent blog about security vulnerabilities being found in RouterOS. Do we need to constantly upgrade all the time and be worried about what is going to be discovered next, while our attention is distracted? Ubiquiti UAP AC PRO Wireless Access Point is Back! It seems that Ubiquiti have been listening to customer feedback and decided to re-introduce the UAP-AC-PRO after making it “end of life” a few months ago. As one of our top-selling products, we are pleased to finally have this product back in our warehouse, fully stocked. Customers can buy a UniFi UAP AC PRO online from LinITX.com with immediate effect. Also, we can confirm that this is exactly the same model as the previous retail version, including the PoE injector as part of the package, no changes have been made. 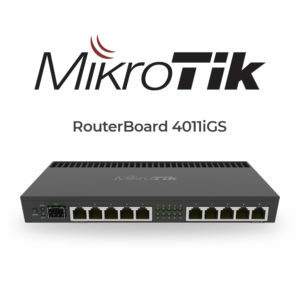 LinITX are excited to announce a new MikroTik router in the X011 range – the MikroTik RouterBoard 4011iGS. 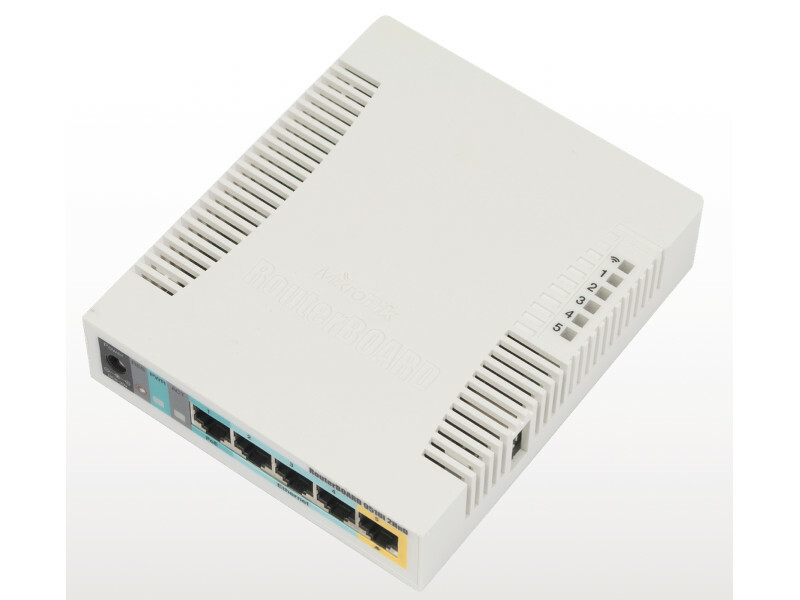 Complimenting the existing lineup of the MikroTik RouterBoard 2011UIAS and the MikroTik RouterBoard 3011UIAS, the RB4011iGS+RM boasts faster connection speeds and processing power, including a 10Gbps SFP+ interface. Also, coming soon is the MikroTik RouterBoard 4011iGS Wireless Router featuring all of the benefits of the 4011iGS plus wireless connection – due early December. 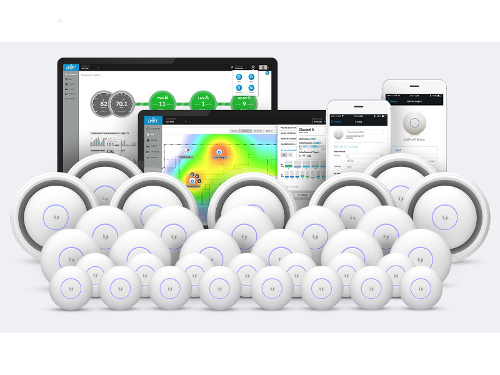 Ubiquiti Stock Alert – Popular Lines Back in Stock! We have a quick update for any customers interested in our extensive range of Ubiquiti products. Our latest Ubiquiti order has arrived and some of the more popular out of stock products are now available to purchase. Stock is very limited and certain lines have already sold out on pre-order, so if you need any of the items listed below, please place your order without delay! News: Ubiquiti airFiber 5 stock arrives News: Ubiquiti Unifi Switch The NEW Ubiquiti UniFi UAP AC PRO – What’s the Difference? Are You Going to Visit MUM? LinITX are looking forward to attending the latest MUM (MikroTik User Meeting) in Birmingham on October 8th 2018. For those of you not aware of what MUM is or why it might be worth attending this year, we thought we’d post some details on what you can experience at this exciting event. 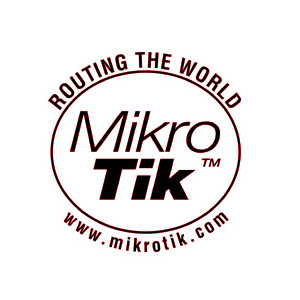 The Mikrotik User Meeting will be hosted at the Hilton Birmingham Metropole (NEC Birmingham) – the event will run all day, from 09:00am until approximately 17:45pm. Here at LinITX we often get calls from customers who have purchased their Ubiquiti product from another reseller (not from LinITX), wanting to know how to return their faulty Ubiquiti product in the UK. When the other company’s customer service is either not helpful or in some cases, non-existent, the customer gets frustrated when we try to explain the correct way of returning their product for a replacement or refund is directly with the company they originally purchased from. 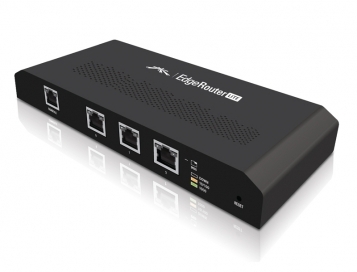 HowTo: IPv6 over PPPoE on the Ubiquiti EdgeRouter Lite 3-Port EdgeMAX Router HowTo: Ubiquiti mFi mPower The Ubiquiti UniFi Controller. How, where and on what?